On Hollywood Blvd. Between N. Wilton Pl. 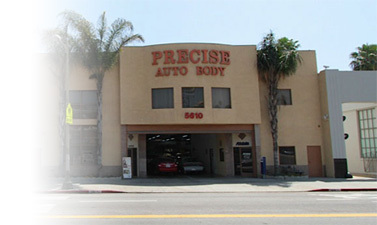 & N. Western Ave.
© Copyright Precise Auto Body. All rights reserved.